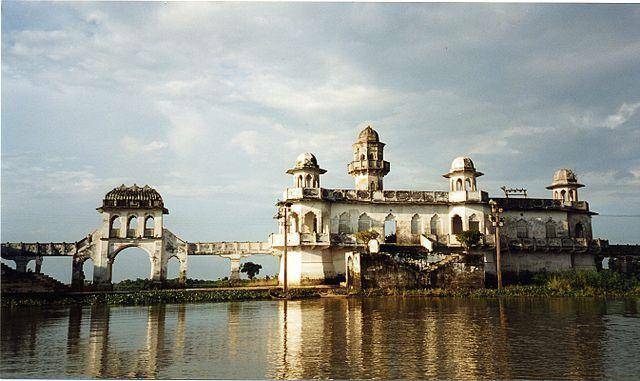 Neermahal or water palace was built in 1930 by the erstwhile king of Tripura in the the middle of lake Rudrasagar. It is about 50 KMs from Agartala, the capital city of Tripura and is the second largest of its kind in India and the only lake palace in Eastern India. It is an interesting blend of Hindu and Mughal architecture. Migratory birds flock the lake during winters and a boat race is conducted in July/August every year.